Animals played a vital part during the First World. None more so that the horse. The conflict began with the cavalry forces but as the war progressed, horses were gradually replaced by the introduction of tanks. 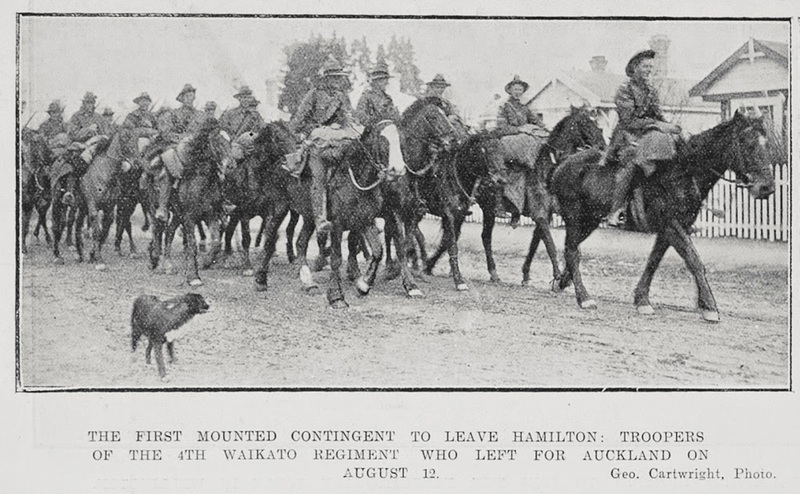 However, horses still played a vital part in the war. 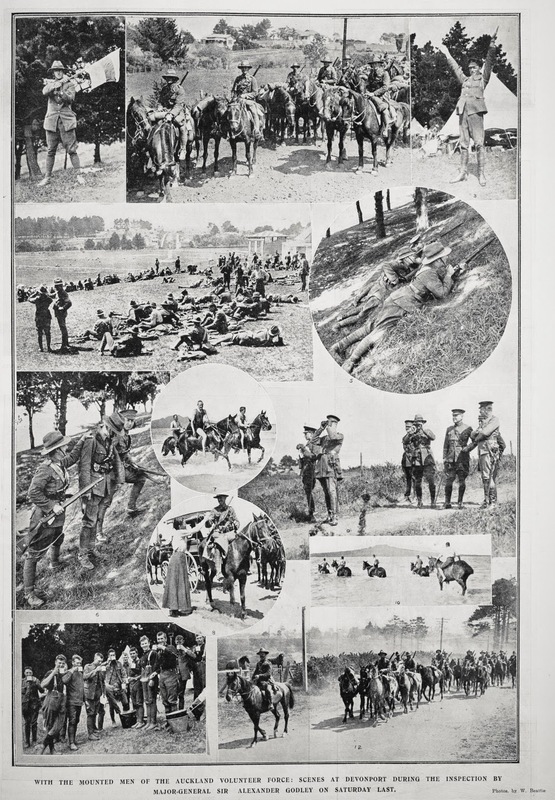 The use of horses varied but the United Kingdom used mounted infantry and cavalry charges throughout the war. 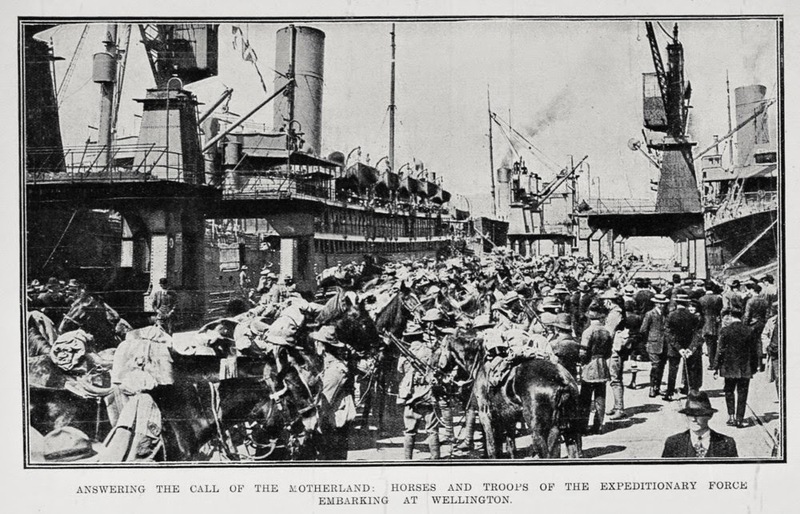 Shipping conditions for horses were not ideal and many arrived in poor condition. 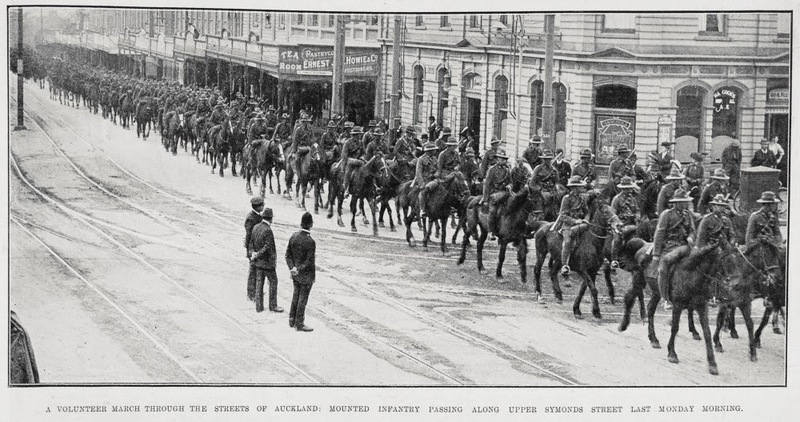 There was also no return journey for the remaining horses at the end of the war. Some were given to the British Army but the majority were sadly destroyed. 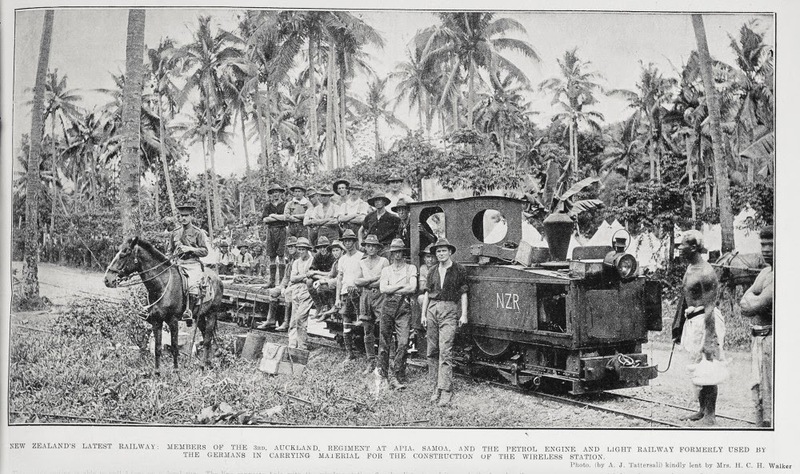 One or two did make the journey home including Colonel C. G. Powles’ horse Bess and there is a memorial to her near Flock House in Manawatū. 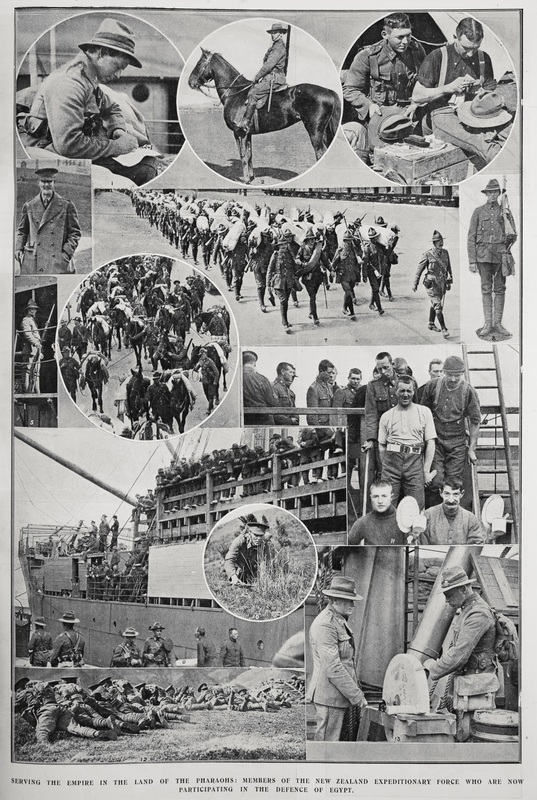 Horses were used for a variety of jobs, moving heavy artillery, transportation and as pack animals along with mules. 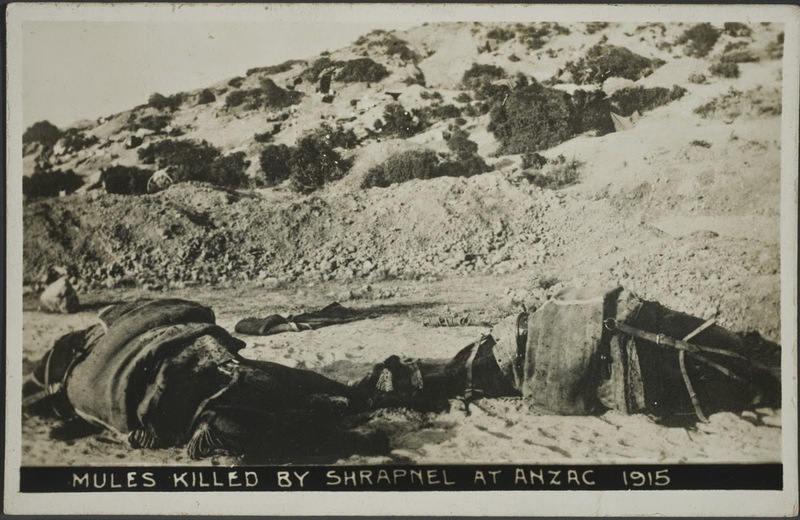 The harsh conditions, heavy work, injuries and poor rations including little water, took a heavy toll on the animals. 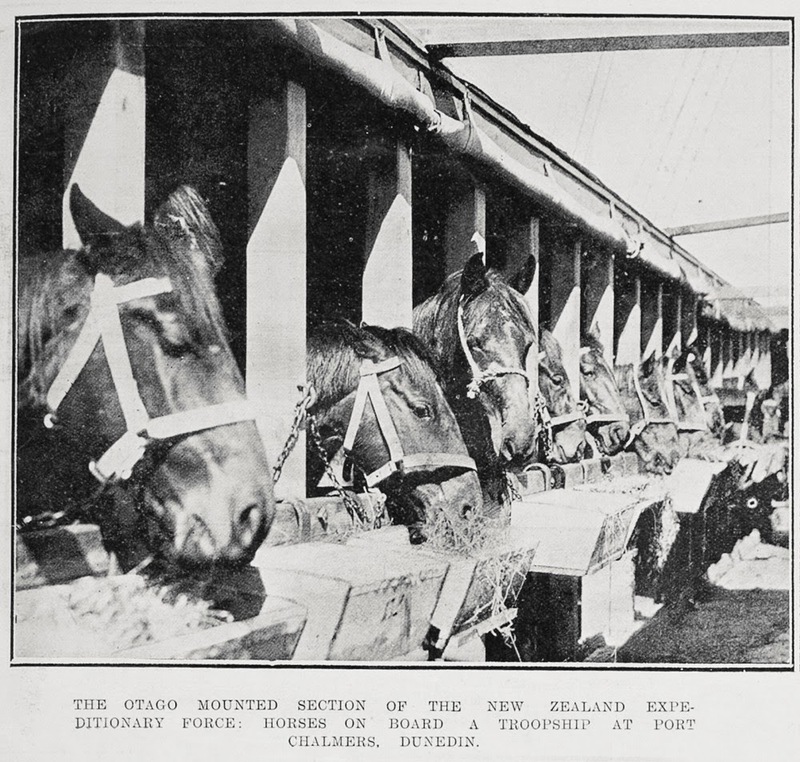 It was in the desert campaigns in Sinai, Palestine and Egypt that NZ horses were most frequently deployed and in general, horses were used more successfully in campaigns in the Middle East. As well as fulfilling vital roles as part of the war campaign, the companionship and simple act of having another being to look after helped my soldiers deal with the horrors of war. 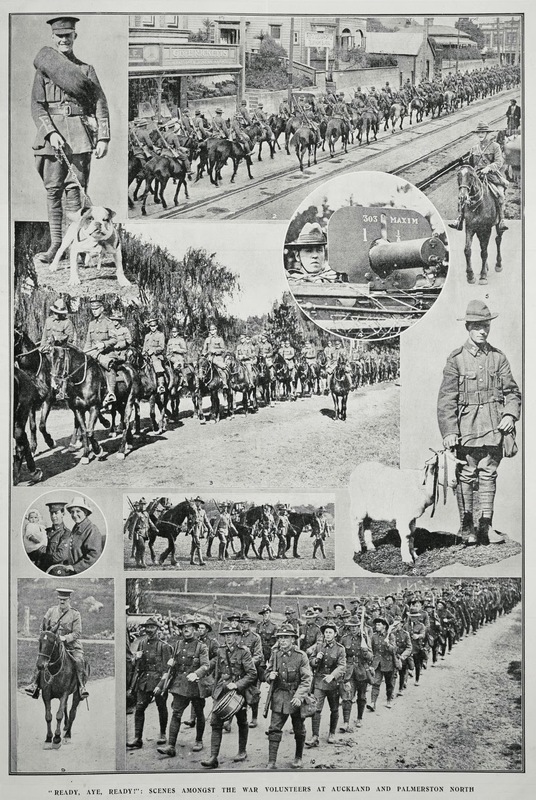 To find out more about horses and First World War, you can browse through our library resources and below is a selection of heritage images of horses who bravely served their country.